Dante Law Firm | Millions Recovered. FREE Consultation, (305) 949-2526. Personal Injury Attorney Sunny Isles Beach. Sunny Isles Beach Injury Lawyer. Sunny Isles Beach Personal Injury Lawyer. Sunny Isles Beach Personal Injury Attorney. Accident Lawyer Sunny Isles Beach. Florida Personal Injury Law Firm. Has an accident suddenly turned your life upside down? Are you worried about how you will provide for your family? Are medical bills becoming too overwhelming? If you or someone you love has been injured in an accident in Sunny Isles, Hallandale Beach, North Miami Beach, North Miami, Miami Gardens, Opa Locka or anywhere in the South Florida tri-county area, you need an experienced personal injury lawyer on your side. Contact the Dante Law Firm, P.A. to learn more about all of your legal options. Call us at 1-888-920-HURT or 305-949-2526 today to discuss your case. At the Dante Law Firm, P.A. our personal injury lawyers deliver exceptional legal service with a personal touch. Attorney Victor Dante personally visits clients in their homes and in hospitals and he brings his passion for law into every courtroom. When you are injured, you need to know that your rights are being protected, and that your attorney understands the complications that injured accident victims face. 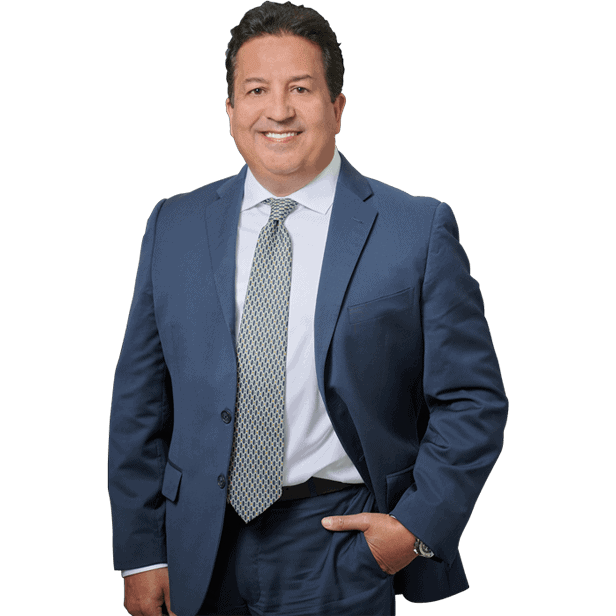 Attorney Victor Dante has over 20 years of experience representing injured accident victims and their families–and it shows. He delivers big results for his clients–while still giving them the personal attention they deserve. For over 20 years, personal injury attorney Victor Dante has been winning large verdicts and settlements for his clients and their families. Even when insurance companies are reluctant to pay, Attorney Victor Dante has held their feet to the fire–and fought aggressively for his clients–and their rights to compensation. This experience makes him one of the top lawyers in Sunny Isles and a trusted name among his peers. Even when the odds are stacked against you, personal injury lawyer Victor Dante excels. He knows the tricks that insurance companies pull and their “take it or leave it” approach to settlements. He also knows that insurance companies work zealously to protect their bottom lines–that’s why he works even harder to protect yours. From the moment you are injured, attorney Victor Dante, will go to work to build your case. If necessary, he employs accident recreation experts to build a case that is designed to obtain the maximum compensation for his clients. Why? Because he believes that irresponsible drivers and negligent corporations should pay for their mistakes–not you. At the Dante Law Firm, P.A., we know that you don’t have the money you need to pay your medical expenses–let alone attorney costs. We also know that insurance companies can drag their feet to settle claims, further complicating an injured accident victim’s finances. That’s why we offer all of our legal services on a contingency basis. This means we don’t collect a dime, until we collect for you. That’s our “no recovery–no fee” promise. There are never any out-of-pocket expenses or up front fees. We cover all costs and are only paid once we obtain a settlement or a verdict in your favor. If you or someone you love is injured in an accident in Sunny Isles or anywhere in the South Florida area, we can help. Contact the Dante Law Firm, P.A. to learn more about all of your legal options.